No comments. Posted April 17, 2019 in Releases. 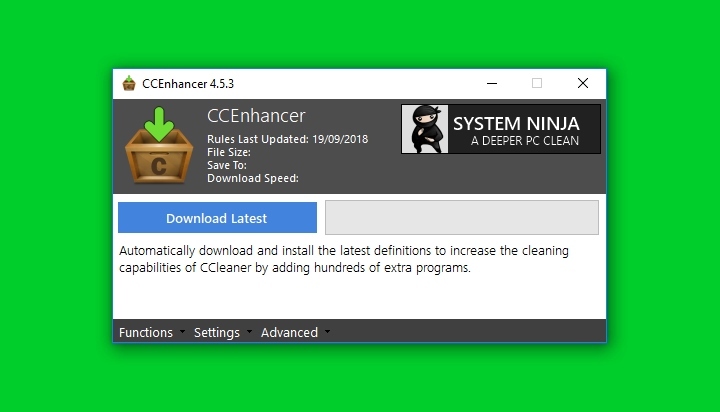 CCEnhancer 4.5.4 is now available. This is a minor release that fixes some issues affecting our non-English-speaking users. Fixed several untranslatable buttons and tooltips. 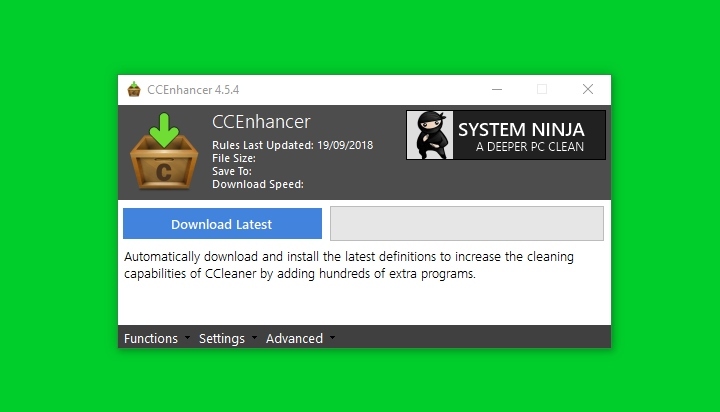 If you’re a Pro Club member and have entered your email address into CCEnhancer’s settings, you’ll be prompted automatically download and install the latest version when CCEnhancer next runs. No comments. Posted March 22, 2019 in Releases. No comments. Posted January 23, 2019 in Releases. 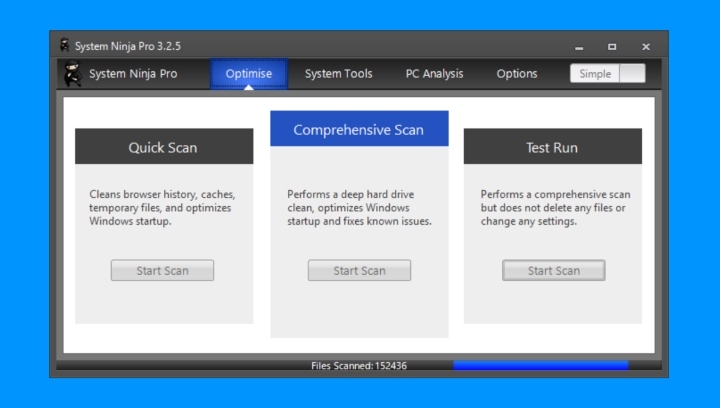 System Ninja 3.2.4 is a minor update that brings improved app cleaning, localization updates, and improvements to the Pro cleaning interface. No comments. Posted October 25, 2018 in Releases. If you’re a Pro Club member, enter the email address associated with your account into CCEnhancer settings, and you’ll be prompted automatically download and install all future program updates. No comments. Posted September 19, 2018 in Releases. 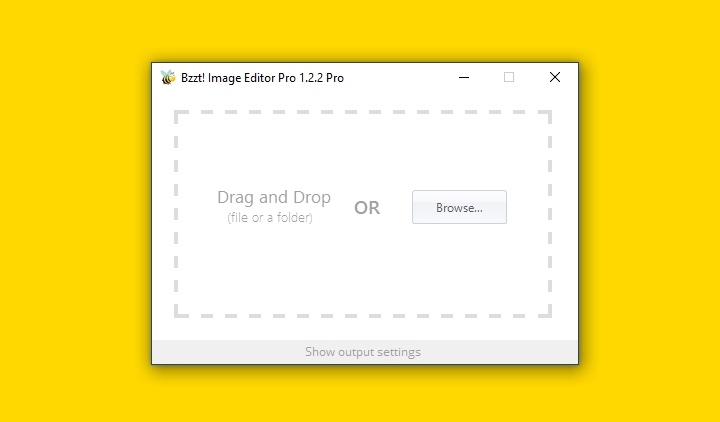 We’re proud to announce the availability of Bzzt! 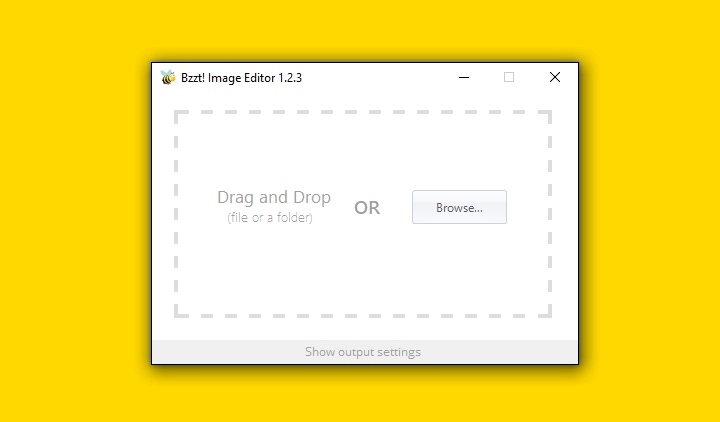 Image Editor 1.2.2. This version adds support for .webp files and makes image processing more efficient. The latest version can be downloaded from the Bzzt! Image Editor homepage. If you’re a Pro Club member, it will automatically download and install the next time you open the program. No comments. Posted August 22, 2018 in Releases.